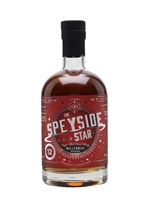 The Speyside entry in the Millennial Range, Speyside Star is as 12-year-old whisky from an undisclosed distiller, specially selected to showcase the traditional regional character. It's got that in spades, with rich fruit and honey running right through its heart. 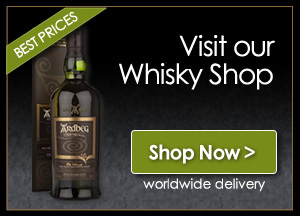 A classic Speysider from one of the most exciting new bottlers in Scotland today.